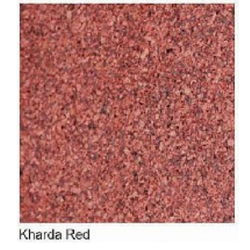 Offering you a complete choice of products which include red granite - ch p, red granite kh d, red granite jh s b, kharda red granite, jhansi red granite and imperial red granite. 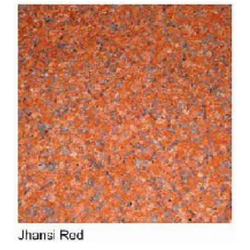 Being the leaders in the market, we are offering an excellent quality range of Jhansi Red Granite. 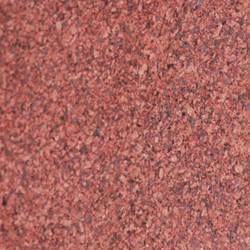 Our offered red granite is well-cherished for its attributes like long lasting shine and damp resistance and is much applauded in both commercial as well as residential places. 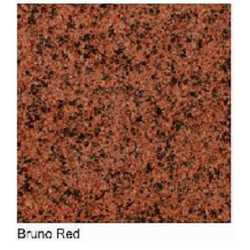 In order to assure its unmatched quality, this red granite is polished and shaped using advanced tools. 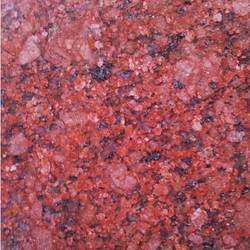 Moreover, we offer this red granite at highly competitive prices to our clients. 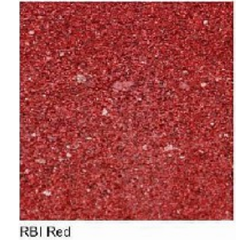 With enriched industrial experience, we have been able to offer an optimum quality Imperial Red Granite in national as well as international market. 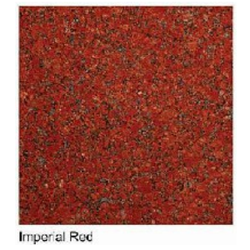 Available in comprehensive range of prints and shades for our patrons to choose from, this red granite is extensively cherished by for cladding in both interior as well as exteriors. 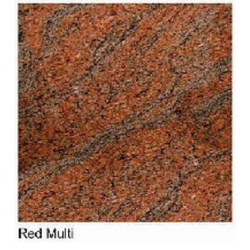 Besides, this red granite is offered at pocket-friendly rates to our honorable clients. 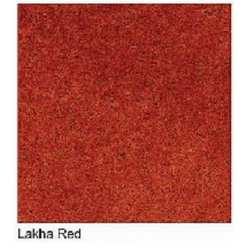 We are ranked amongst the noteworthy organizations, engaged in offering a qualitative array of Lakha Red Granite to our clients. 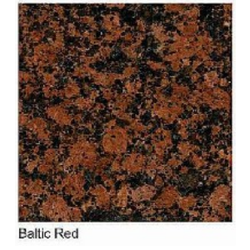 This red granite is perfectly cut and shaped by our talented professionals using optimum quality machines and advanced techniques. 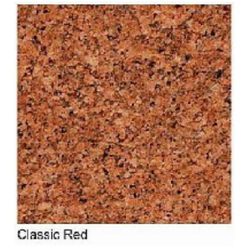 Offered red granite is a unique piece of cladding and home furnishing item that is much appreciated by clients of both residential as well as commercial places. 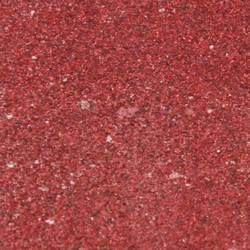 Also, this red granite is made available in bulk at economical rates for patrons.